Axalta announced it has officially opened its new Australia and New Zealand regional multi-functional facility. This new 57,000-square-foot facility will enable higher quality and faster service for customers throughout the region, greater access to Axalta’s selection of advanced coating technologies and products, and more efficient supply chain solutions for customers. Located in Marsden Park, Western Sydney, Axalta’s new facility will house regional corporate offices, a customer training facility, and a warehouse and distribution center. Each of Axalta’s business segments – Refinish, Industrial and Transportation – will be represented in the new facility to serve its customers. 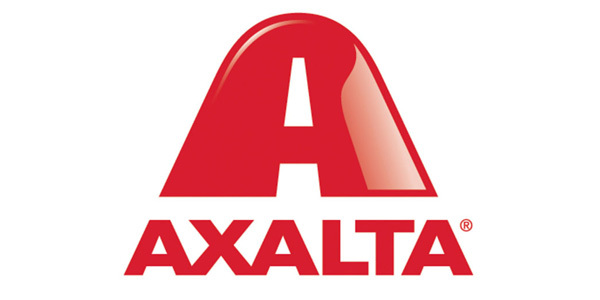 Axalta’s state-of-the-art customer training facility in Sydney will use the company’s latest coating technologies, industry-leading training techniques and advanced digital tools to enable its customers to deliver the highest quality refinish solutions to the end-user, while increasing their productivity and profitability. Axalta Refinish customers will also gain in-depth knowledge of the latest spraying application systems that use less energy and reduce waste, have fast-drying finish and use superior color-matching technologies. The new training facility is expected to be fully operational within the next four months.